It can be handy to add notes to a customer’s profile to keep other staff members updated on payments, issues and questions. Here’s how to add a note to a specific customer profile. 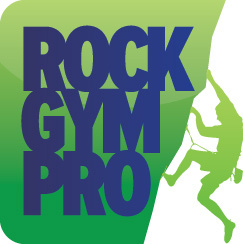 You can add notes to a customer’s profile from several different places in Rock Gym Pro by double clicking on the customer’s name. This will bring up the View and Edit Customer window. Click the Add button to add a note, the Edit button to edit an existing note and Delete to delete a note. When adding or editing a note, check the Alert on check in box to have an alert pop up the next time this customer checks in. You can also set a date if you don’t want the alert to come up until on or after a certain date.